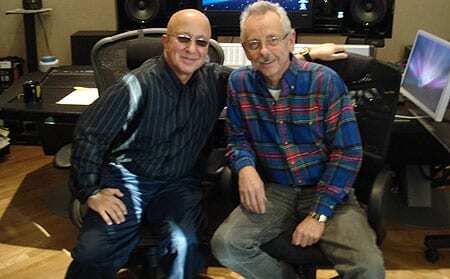 Late Night With David Letterman bandleader Paul Shaffer stopped by Vibe 56 Recording Studio last week to add keyboard overdubs to a new Willie Nelson project being produced by Buddy Cannon. 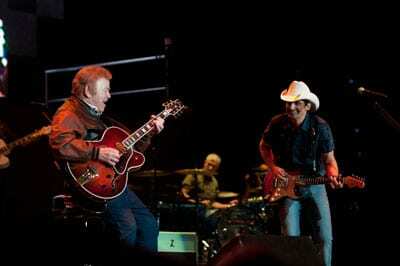 Shaffer also performed with Marty Stuart on the Grand Ole Opry the following night. BMI recently partnered with the Florida Restaurant and Lodging Association to sponsor the 1st Annual Northwest Florida Songwriters Series. 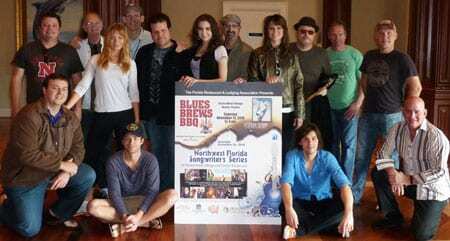 Held in Destin and Sandestin, the inaugural two-day event featured more than a dozen BMI songwriters from Nashville. Pictured (back row): Rodney Clawson, Aaron Barker, BMI’s Dan Spears, Bobby Tomberlin, Candi Carpenter, Jeff Cohen, Bridgette Tatum, Bill LaBounty, Tim James and Danny Myrick; (front row): BMI’s Mason Hunter, Scotty Emerick, Charlie Worsham and BMI’s Tom Annastas.